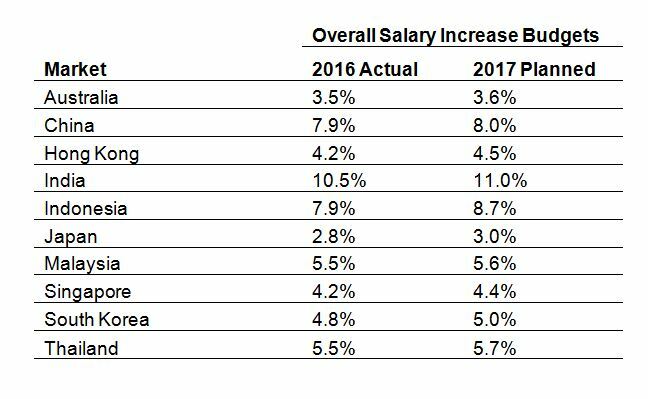 With voluntary employee turnover on the rise, technology sector companies in Singapore, and Asia Pacific, anticipate loosening their purse strings for 2017 salary budgets. 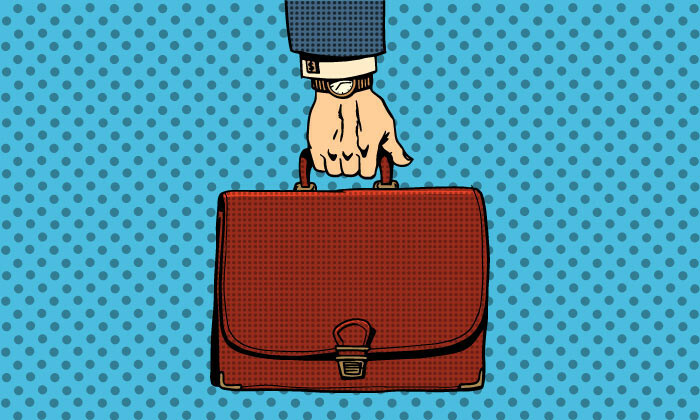 Aon Hewitt has released new data on talent and rewards trends for the regional tech sector, via the Radford Trends Report, according to which annualised voluntary turnover rates in all major APAC markets exceeds 10%, outside of Japan and South Korea. At the same time, competition for talent is heating up, as roughly two-thirds of tech firms in all major Asia Pacific markets are currently pursuing normal or aggressive hiring plans— again, India leads this trend, with 13% of companies reporting aggressive hiring plans.